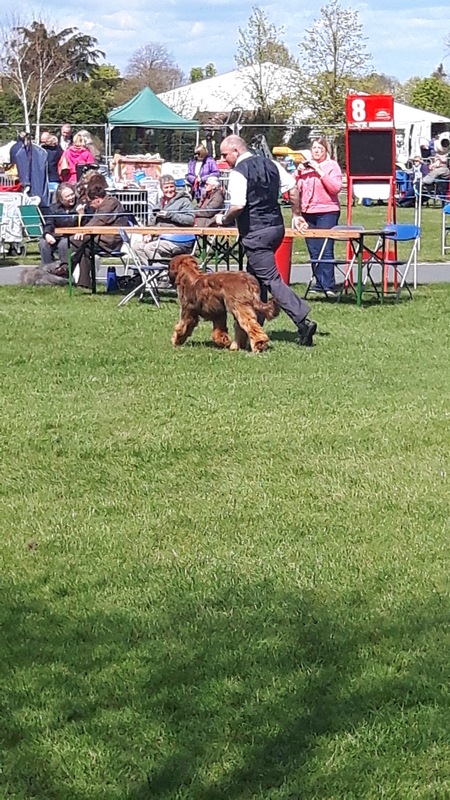 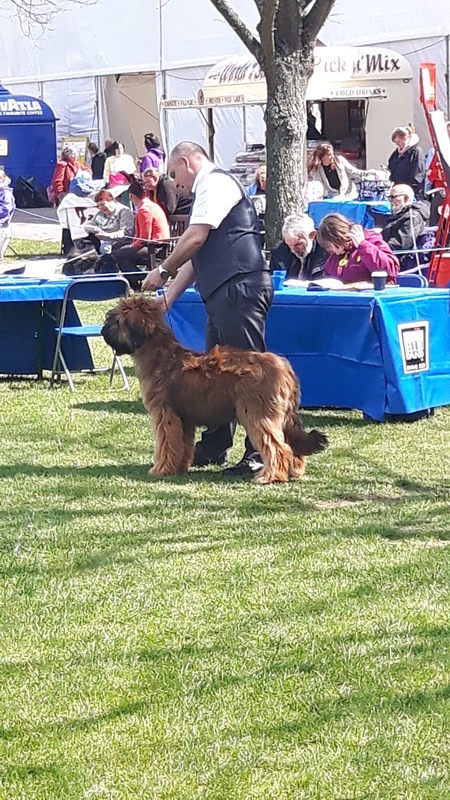 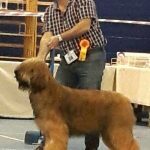 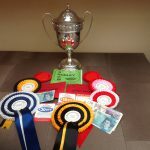 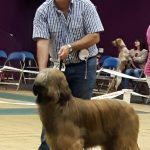 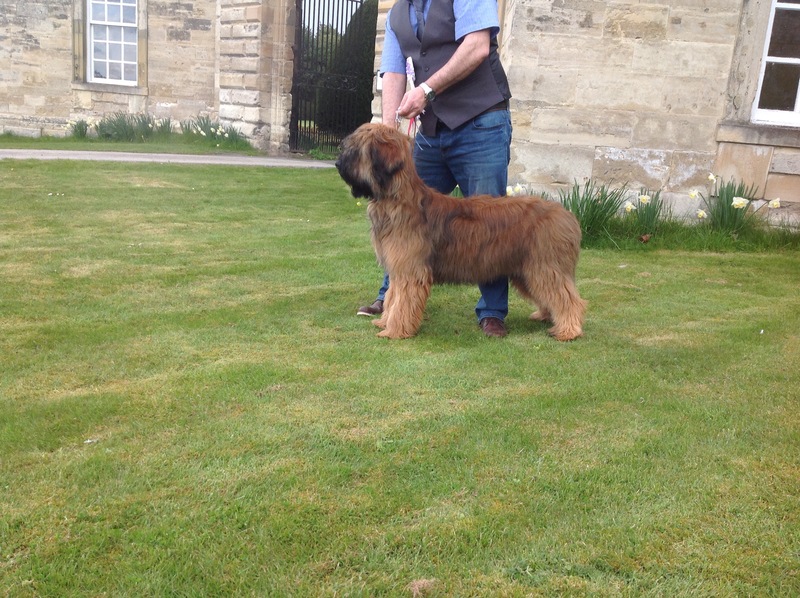 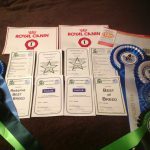 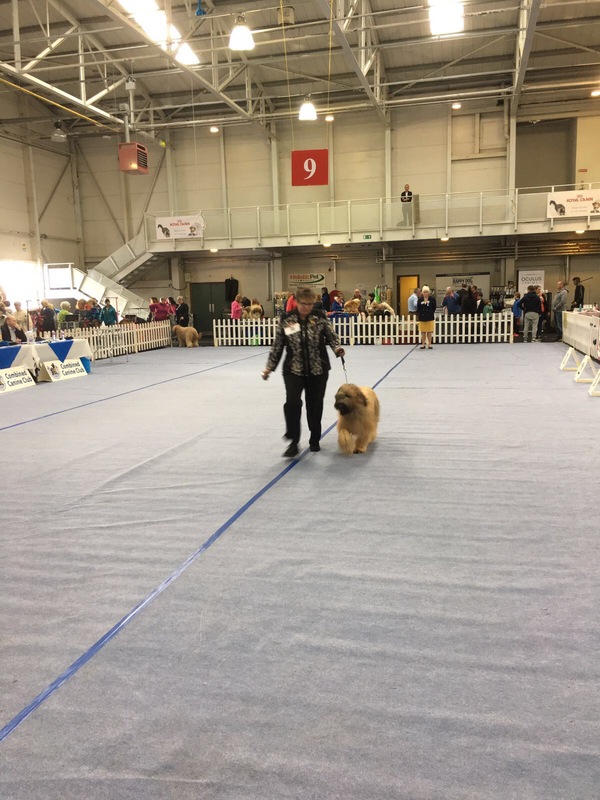 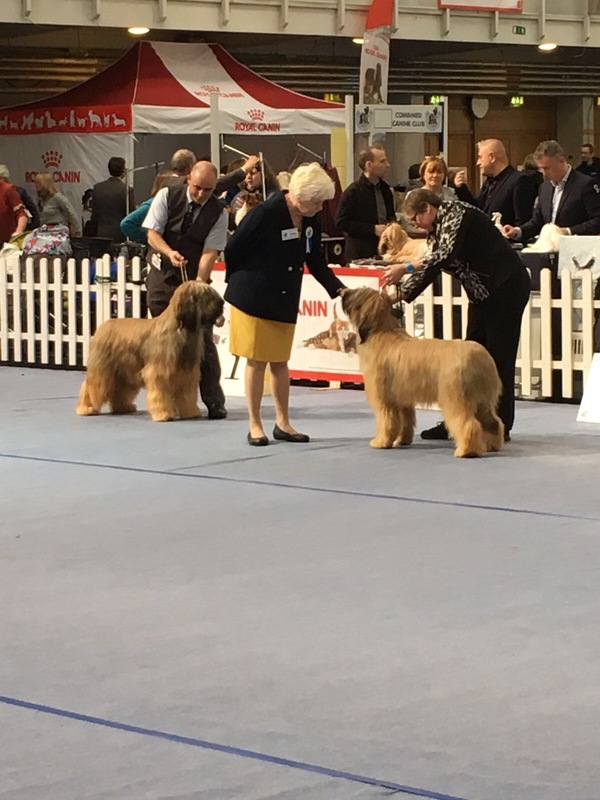 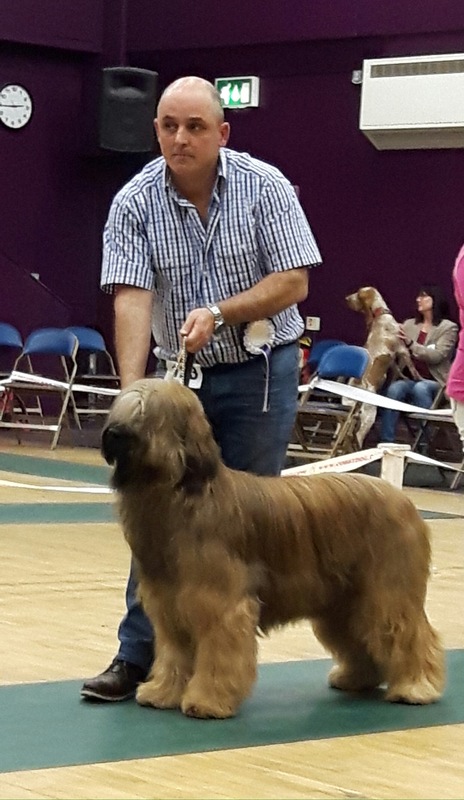 The all breeds leaderboard recognises dogs of this breed who do well at the National level when competing against other breeds. 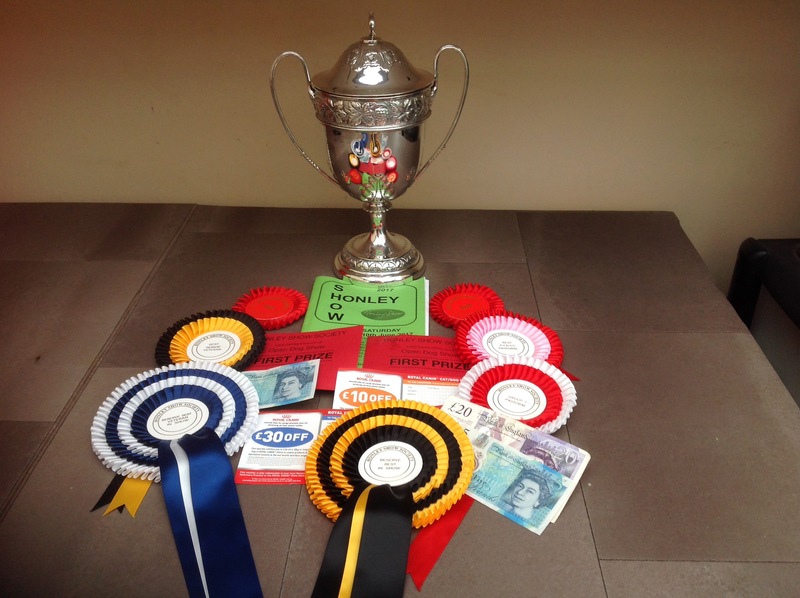 It’s based on Best/Runner-Up in Show and Best/Runner-Up In Group wins only. 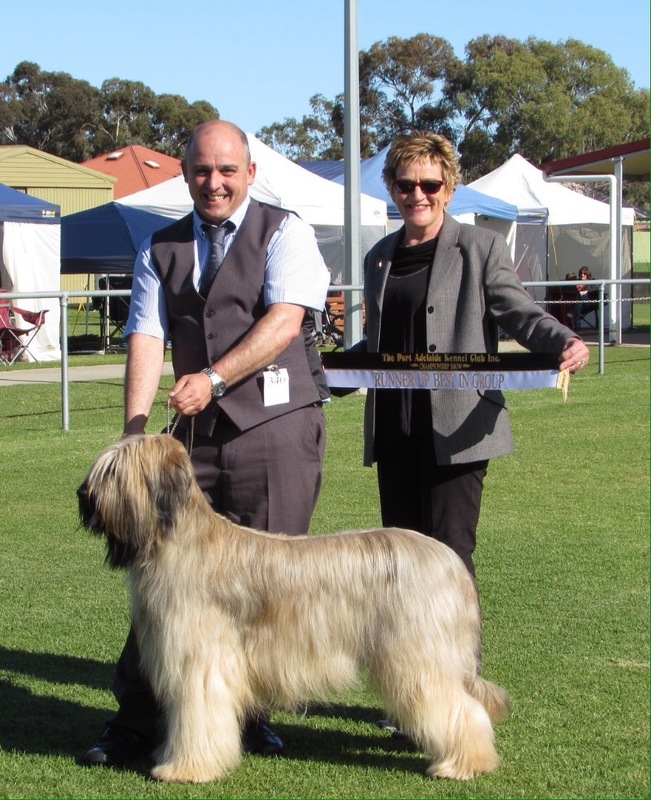 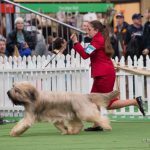 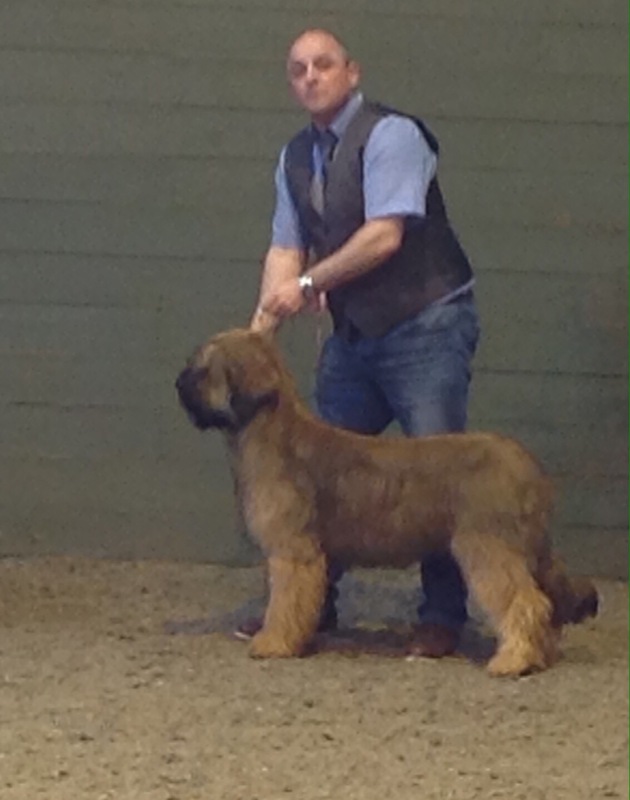 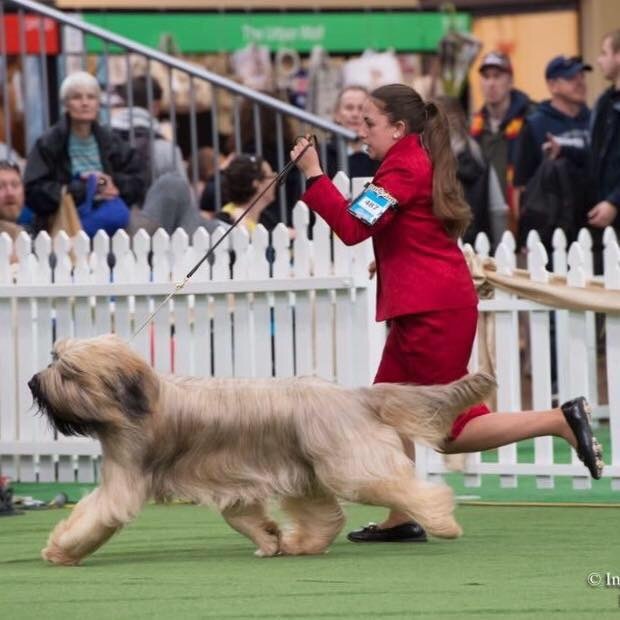 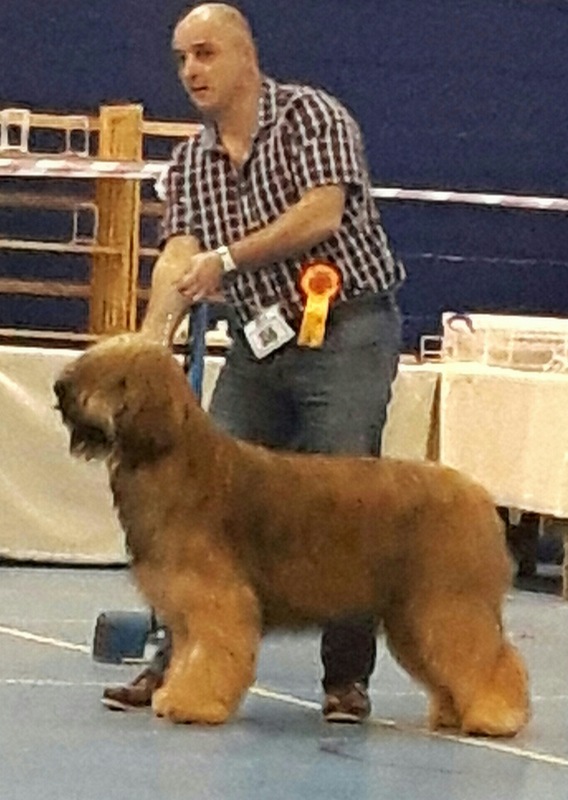 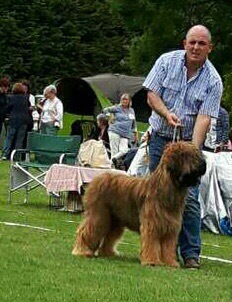 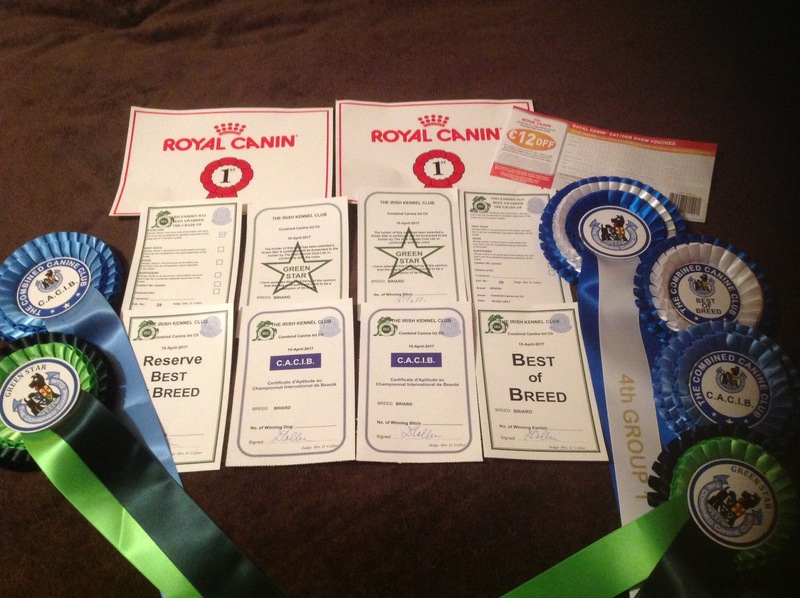 We are very proud to have bred this wonderful dog, Congratulation to his owner Liz Bennett, and his great young handler Bianca Musolino.